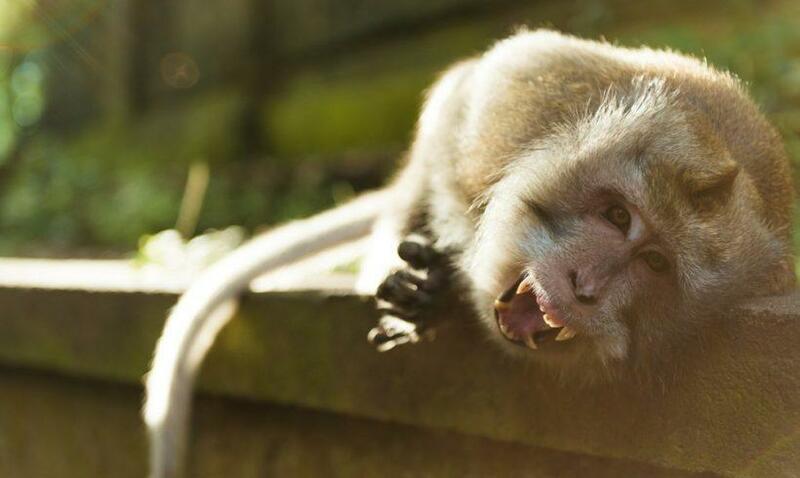 The Long-tailed or Crab-eating Macaque, Macaca fascicularis, was introduced into the Jayapura area of northeastern Papua sometime in the very recent past. Since macaques are not native to the island of New Guinea they pose a significant threat to the plants and animals of the island that evolved in the absence of competition from non-human primates. The Long-tailed or Crab-eating Macaque, Macaca fascicularis, was introduced into the Jayapura area of northeastern Papua sometime in the very recent past. Since macaques are not native to the island of New Guinea they pose a significant threat to the plants and animals of the island that evolved in the absence of competition from non-human primates. Although the current population of macaques is small and geographically confined to forest fragments, given the adaptibility, mobility and high reproductive rates of macaques, the species has a very high potential to spread into the greater forests of Papua. If this were to occur, the damage to New Guinea’s biodiversity could be incalculable, as well as have serious negative consequences for human health and rural economies. 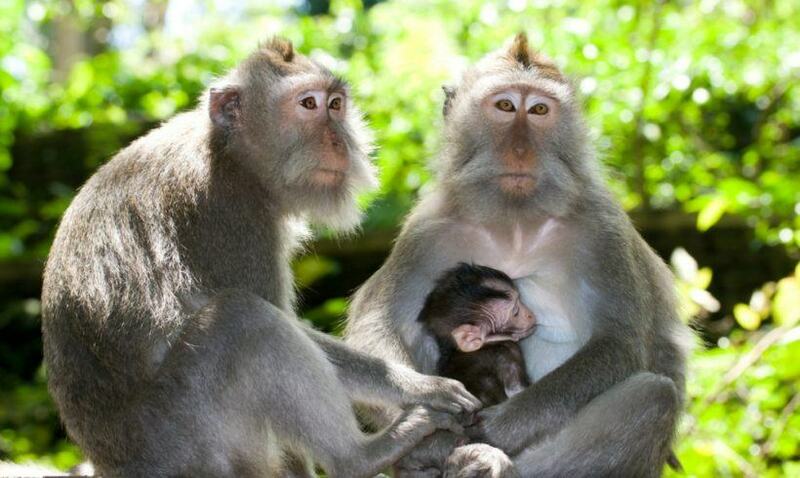 In 2003, IPCA completed the first ever comprehensive scientific study of the biodiversity impacts posed by alien macaque populations. Current populations of Macaca fascicularis in Papua consist of six separate troops that inhabit primary and secondary forest “islands” south of Jayapura city. The current forest habitat of Jayapura macaques does not prevent its colonization of new areas, as the troops can and do move across non-forested areas. IPCA documented that non-native macaques threaten both the unique biodiversity and rural livelihoods of Papua. 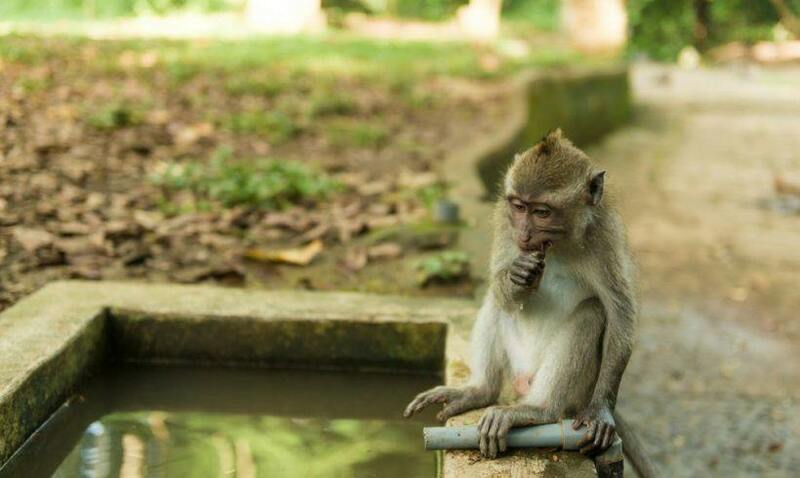 Macaques both out-compete native species for food resources, as well as directly prey on insects, crabs, frog and bird eggs, nestling birds, and other small vertebrate animals. M. fascicularis may also assist in the spread of other alien invasive plant species such as Passiflora suberosa. They are also agricultural pests and crop-raiders, eating cassava, maize, beans and other fruits and vegetables, posing significant harm to the income of farmers. M. fascicularis has already become invasive in Mauritius, where they have caused long-term alteration of the habitat – and indeed were one of the main factors in the the extinction of the dodo. 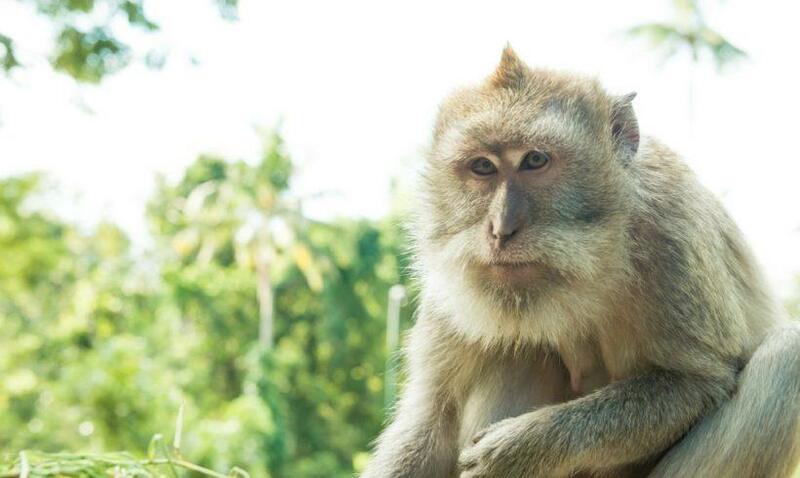 As a carrier of diseases, including the B-virus which is almost always fatal to humans, the macaques also threaten the health of the people of Papua. IPCA’s study documented the negative impact of M. fascicularis on native New Guinea species, ecosystems, and rural economies, as well as their significant public health risk. Unless population control measures are taken in the very near future, M. fascicularis populations in Papua are highly likely to become invasive in the future. If this occurs, there is a high probability of additional and more severe negative impacts on the environment and rural livelihoods. 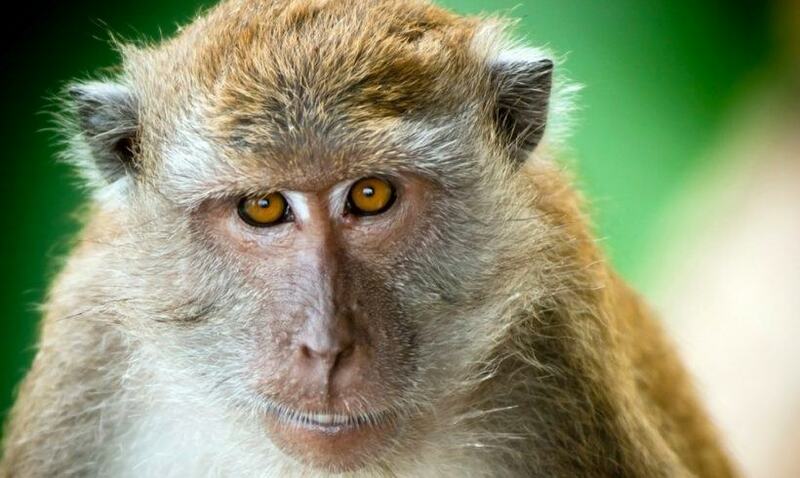 Given the probable consequences of macaques becoming invasive, immediate implementation of a risk management program, involving threat removal (i.e., population control), community awareness and dialogue efforts, and capacity and policy-level enhancements, is of the highest priority.